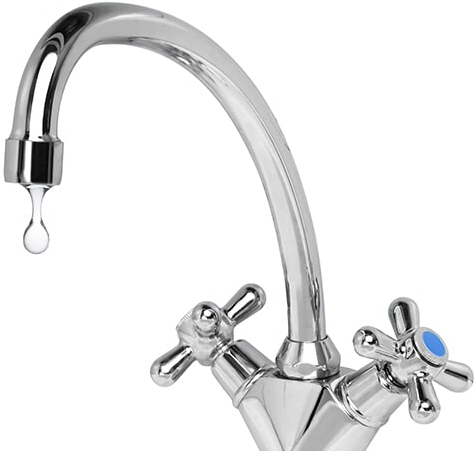 Licensed, Bonded, and Insured Plumbing Services. Need a local plumber in the Chattanooga area? 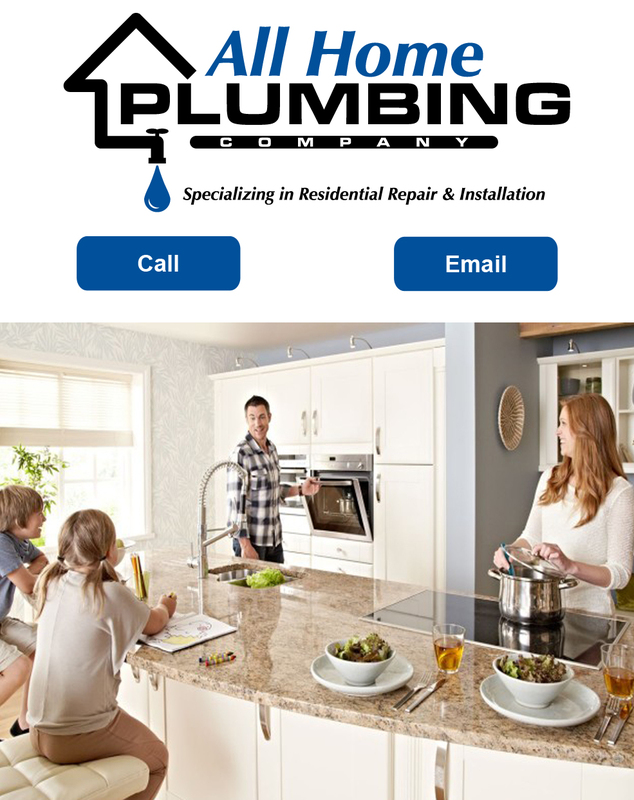 All Home Plumbing Company is a local, family owned and operated business. We are licensed, bonded and insured. Our Master plumber has 20 years’ experience. We have been servicing the Chattanooga community for over a decade. We offer senior, military and police discounts! We provide fast, friendly service for drain cleaning, water heaters, bathroom and kitchen remodels, water lines, pumps and backflow testing in Chattanooga and surrounding areas. After Hours Emergency service available. Local plumber. Family owned & operated, serving Chattanooga with 20 yrs of experience. We offer senior discounts and after hours emergency service! Licensed, bonded & insured for all plumbing services, from drain cleaning to water heater and water line replacement.